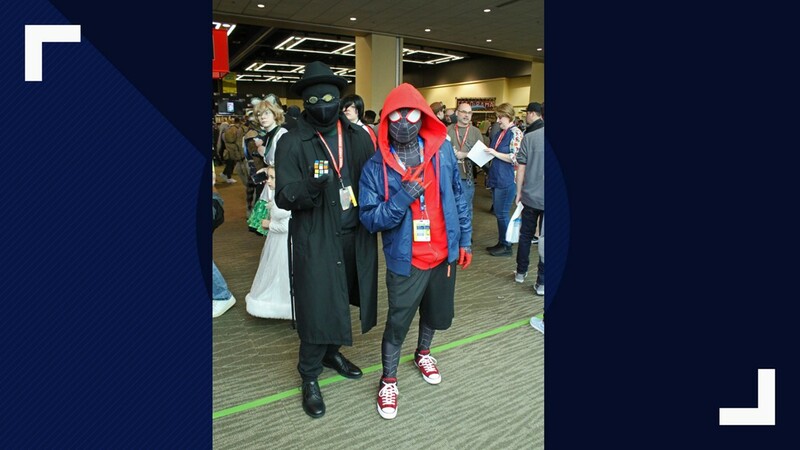 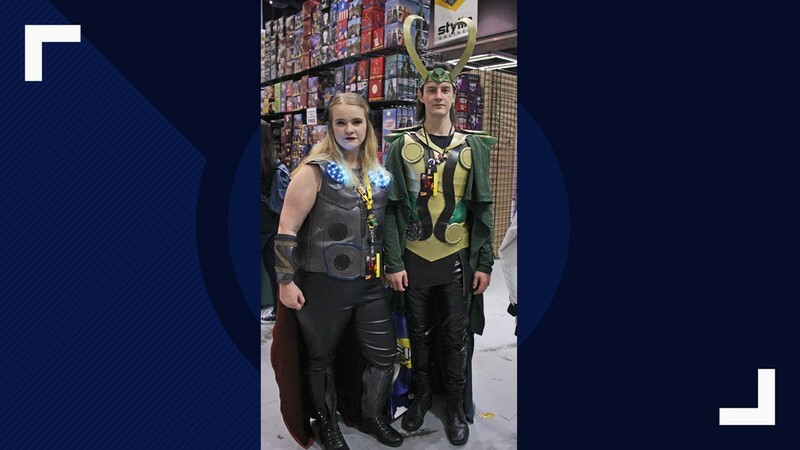 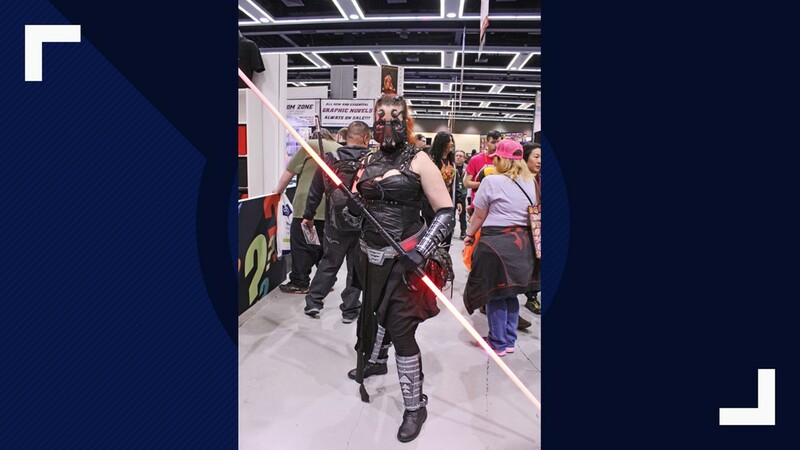 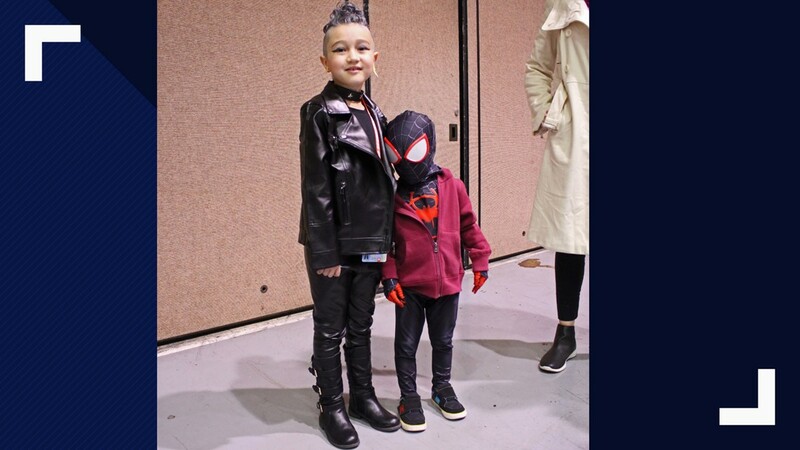 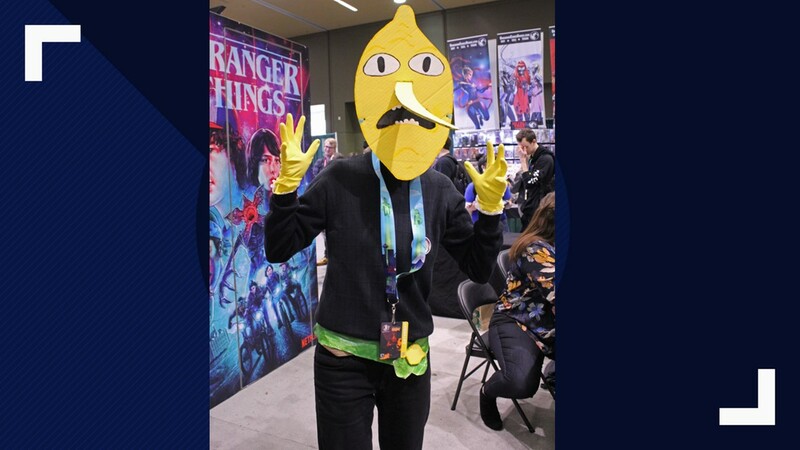 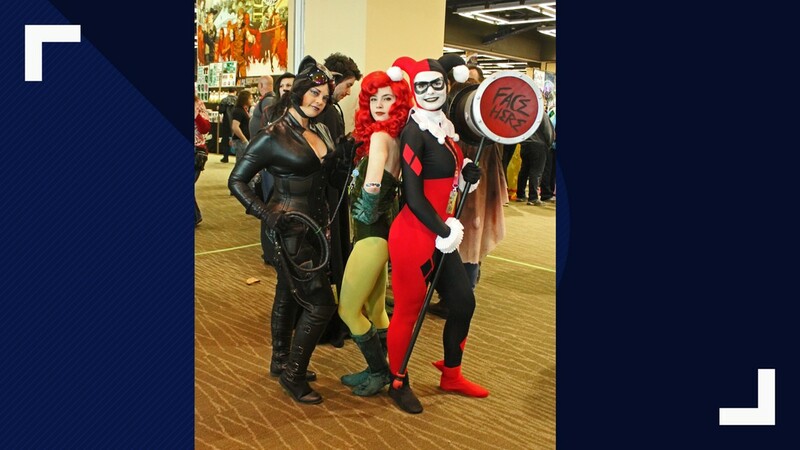 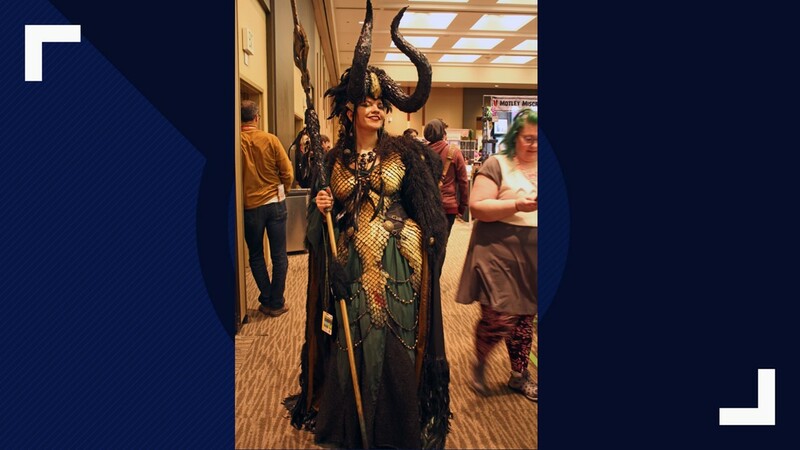 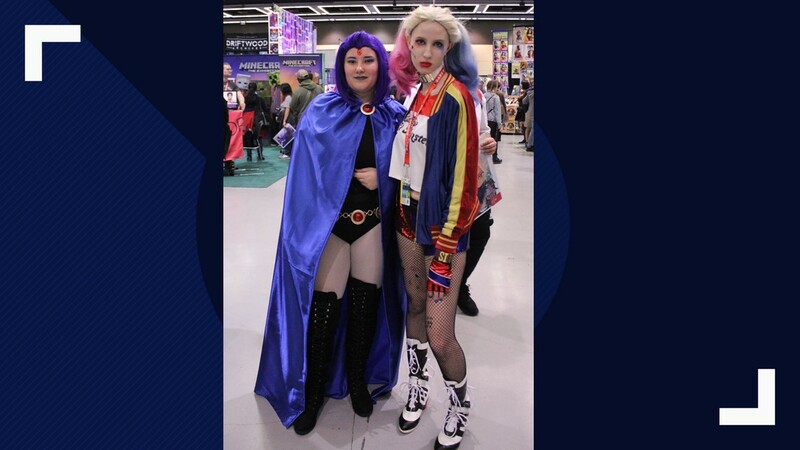 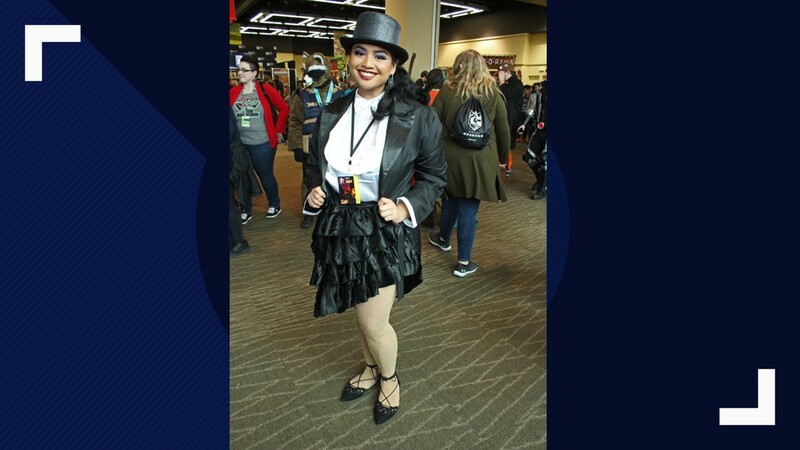 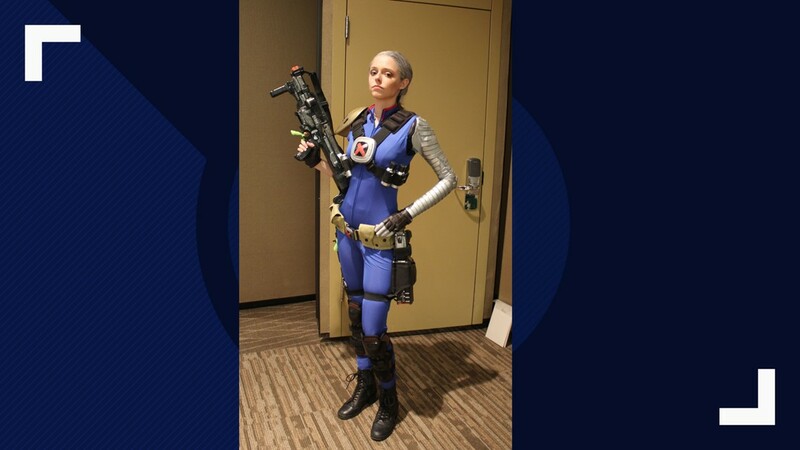 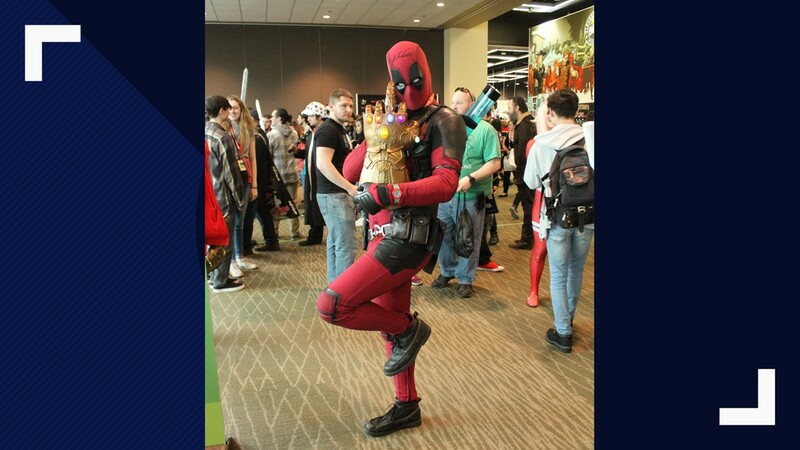 Some of the cosplays seen at Emerald City Comic Con 2019. 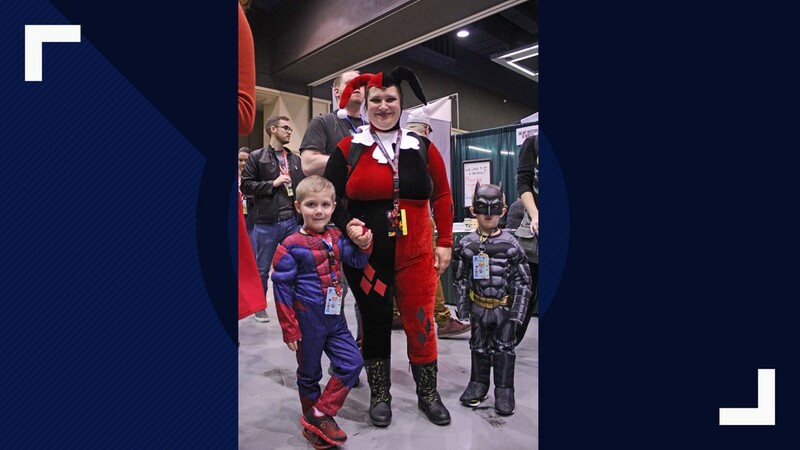 With thousands of people dressed up it was impossible to photograph every Harley Quinn or Deadpool but we managed to get a few. 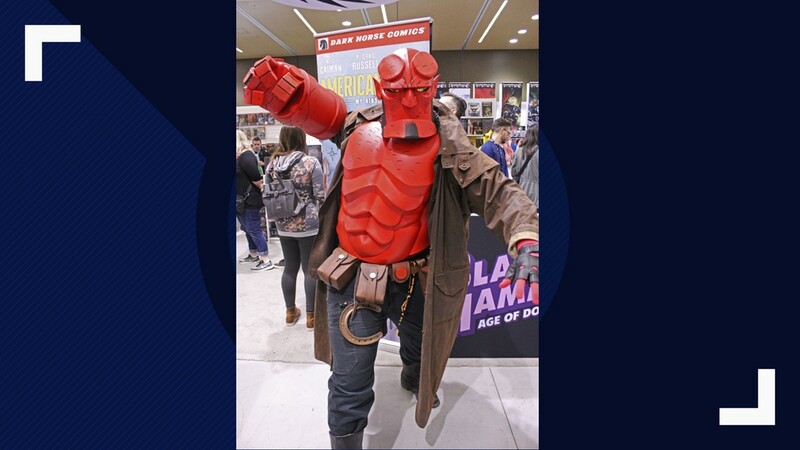 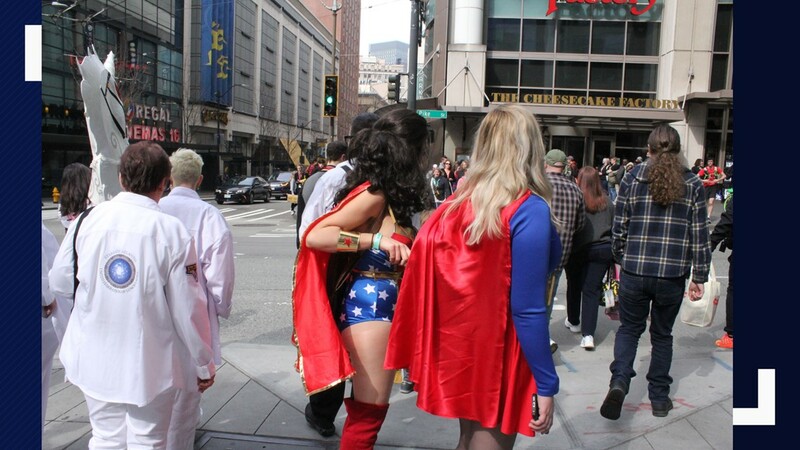 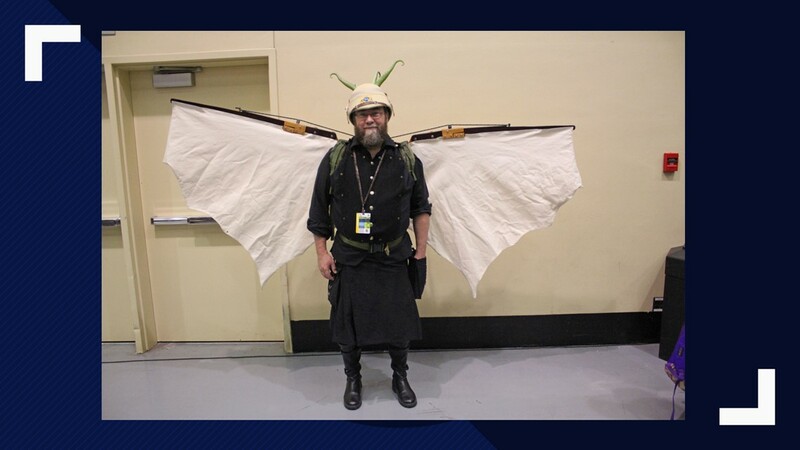 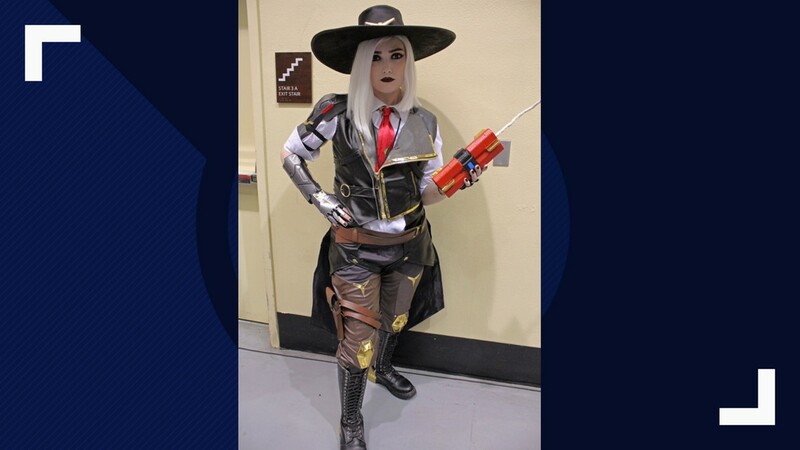 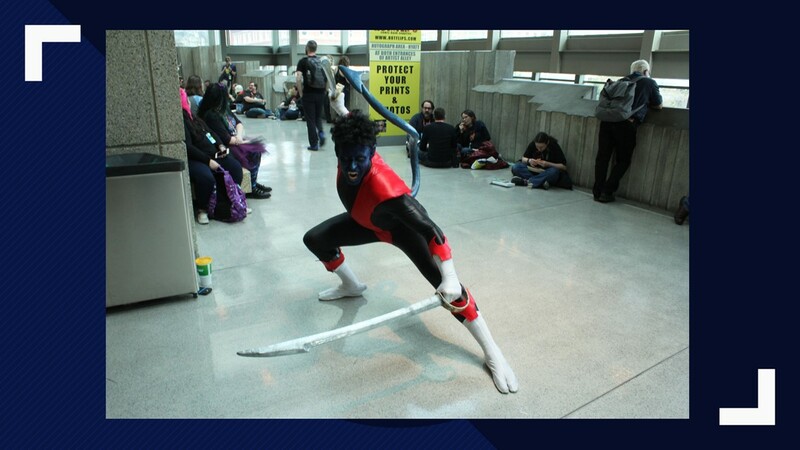 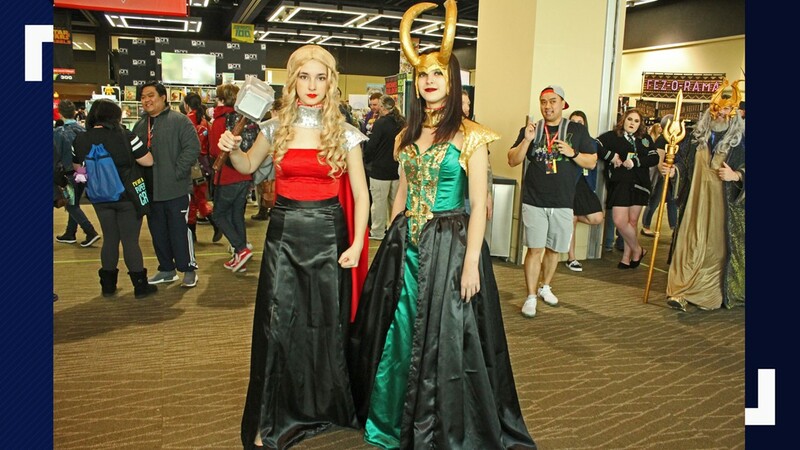 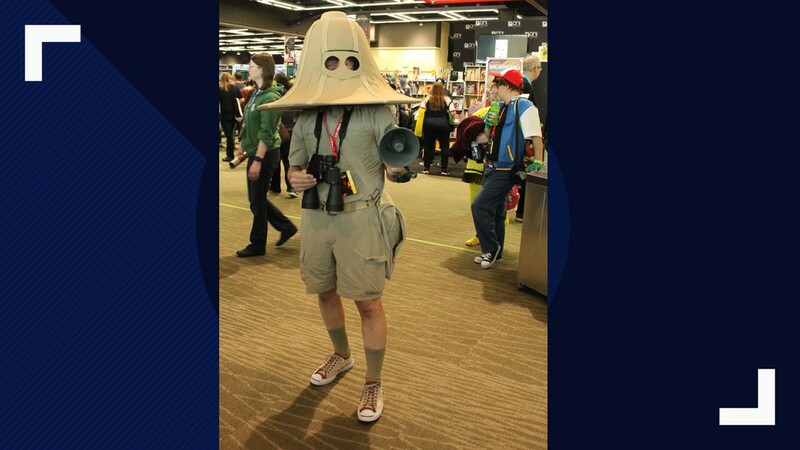 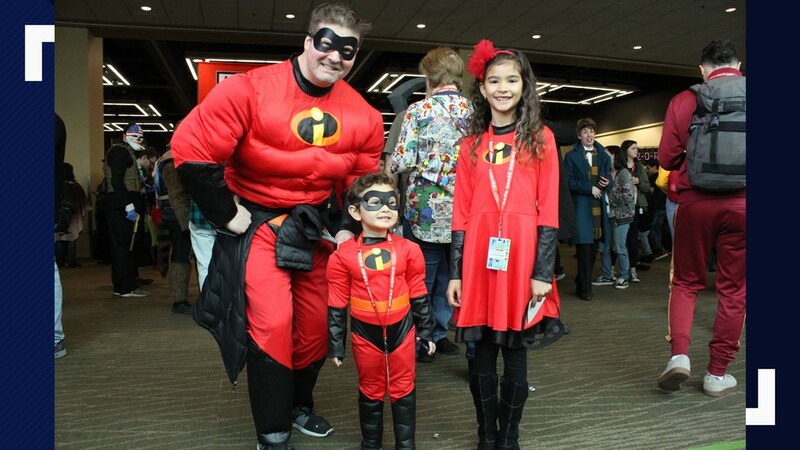 SEATTLE — Here's a look at some cosplays from Seattle's Emerald City Comic Con.